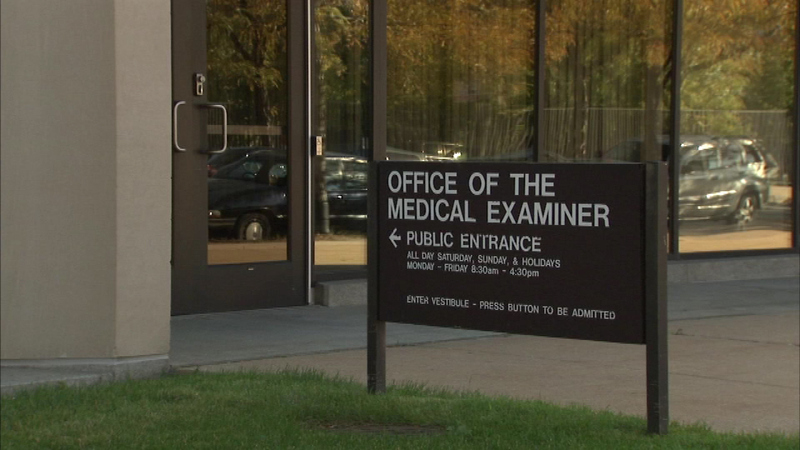 CHICAGO (WLS) -- Cook County Commissioner Richard Boykin says the Medical Examiner's Office has not been keeping accurate records on people killed by gunfire. Boykin points out that the office identifies victims as only black or white. He was joined by leaders of the Hispanic community in calling for the Office of the Medical Examiner to include other races in its records. "We need accurate information and accurate data to drive our public policy, so we can have solutions in these communities," Boykin said. Boykin is also asking that county board president Toni Preckwinkle to appoint a county gun violence czar.